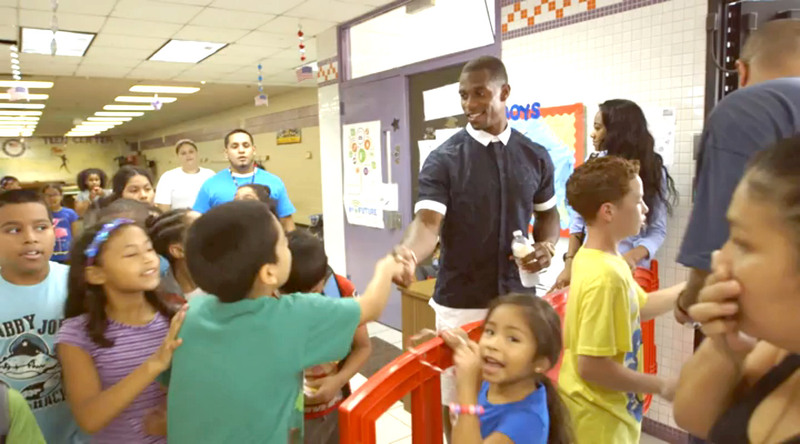 Victor Cruz started the Victor Cruz Foundation back in 2012. Watch the video below to learn more about what we do and where we began. 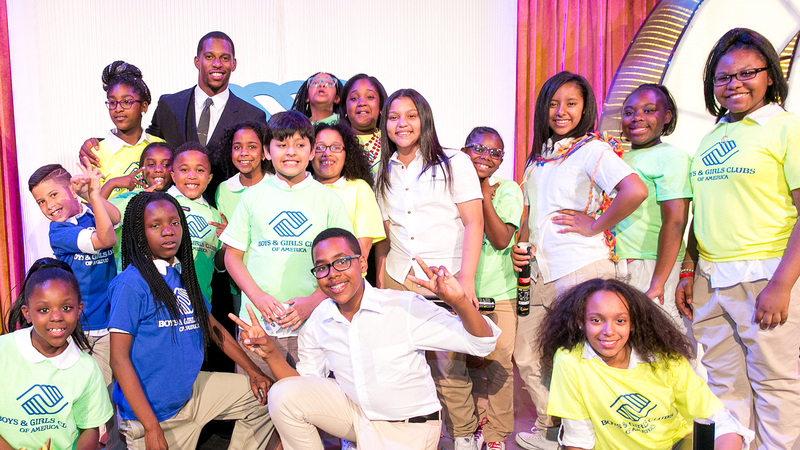 The Victor Cruz Foundation is driven to impacting youth in an array of fields, but specifically towards the introduction and implementation of S.T.E.M learning through the creation of hands on, reader-friendly and impactful curriculum. 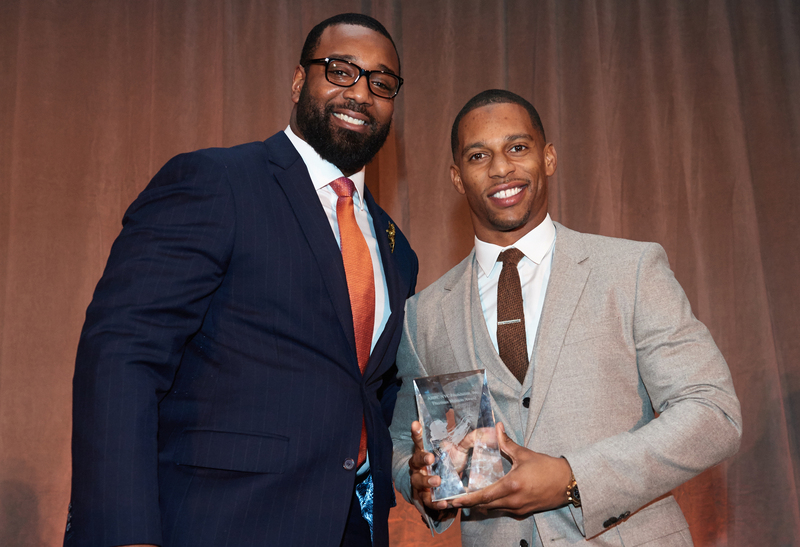 Our goal is to increase the number of underrepresented kids interest in career fields related to S.T.E.M while simultaneously helping build and reinforce some of the basic core school subjects. 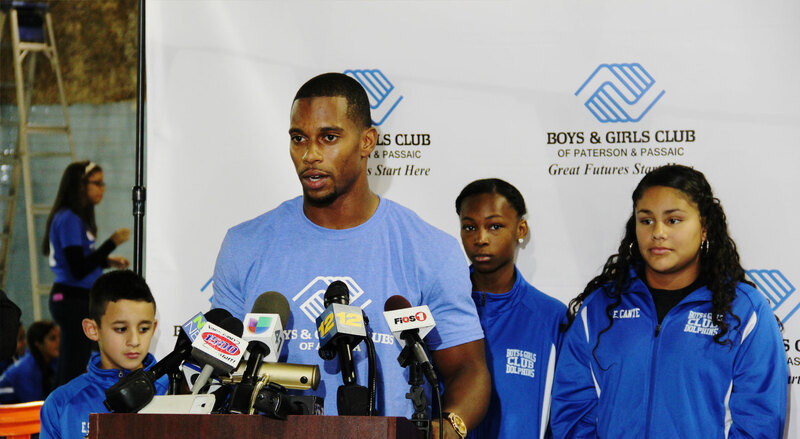 Help by supporting the Victor Cruz Foundation 501(c)(3) and our mission to positively affect the lives of children and young adults through education and co-curricular educational initiatives.